Every time I see the logo for this website, I get a gnawing pain of mixed emotions that I want to get off my chest here once and for all. I will share one of the secrets I found behind this "BOWTIE" picture of Edward Leedskalnin's Copyright image of "A Book in Every Home" that inspired the logo for this website. You have now constructed "PHI", "phi", "GOLDEN MEAN", "DIVINE PROPORTION", and many other names such as "THETA". 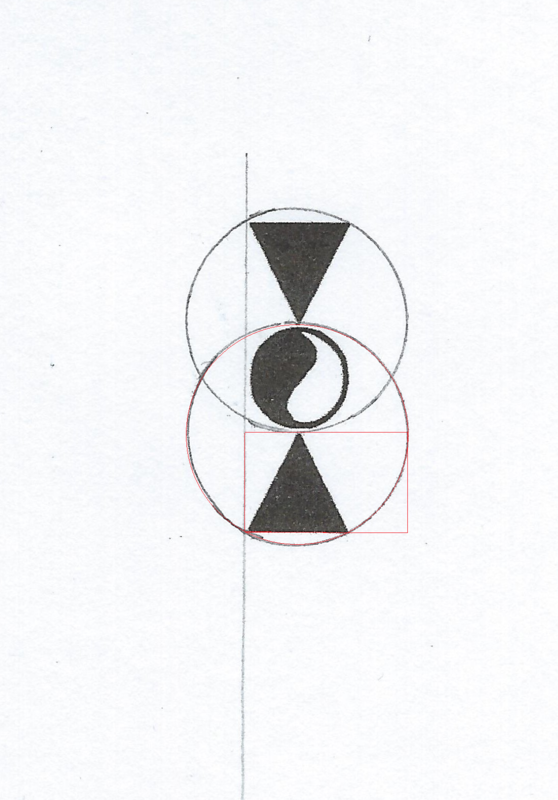 Now.. if you have a geometric perspective.. then this logo means something to you. It represents the Greek letters PI and PHI.. But it's also related to the duality of the yin/yang. For those unaware, the yin/yang was founded by the Ancient Chinese by marking the lengths of shadows cast on the ground from a stick throughout the year. This is very much akin to EDL's sundial... except he cast his shadow onto a spherical or semi-spherical surface rather than a plane. Instead of a stick, he used a gnomon of a square "L" . This is some thoughts on the logo for this site. There is more to things in plain sight than meets the eye of you learn and learn to appeciate geometry. 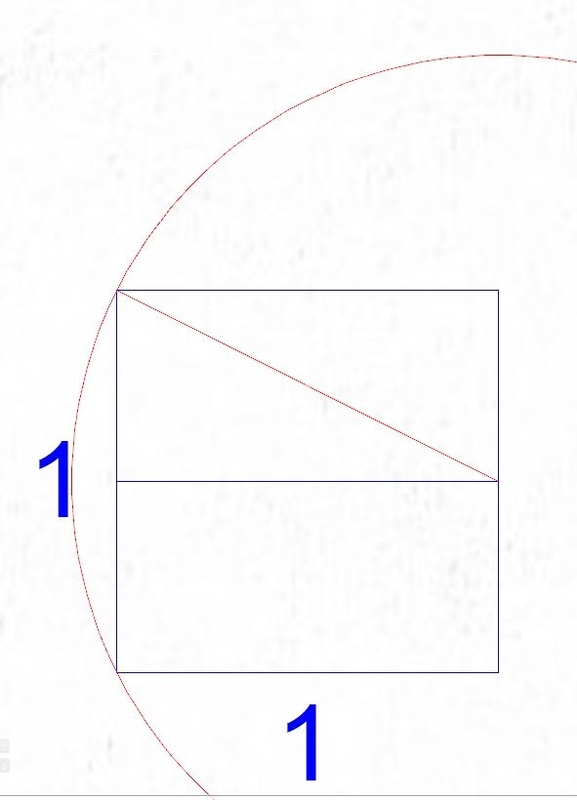 Notice that if you made the complete frame with spaces on top and bottom you'd have height of 1.07079... which is reminiscent of the sqrt2/2 or 1/sqrt2. Yes, the curve matches a dime exactly. 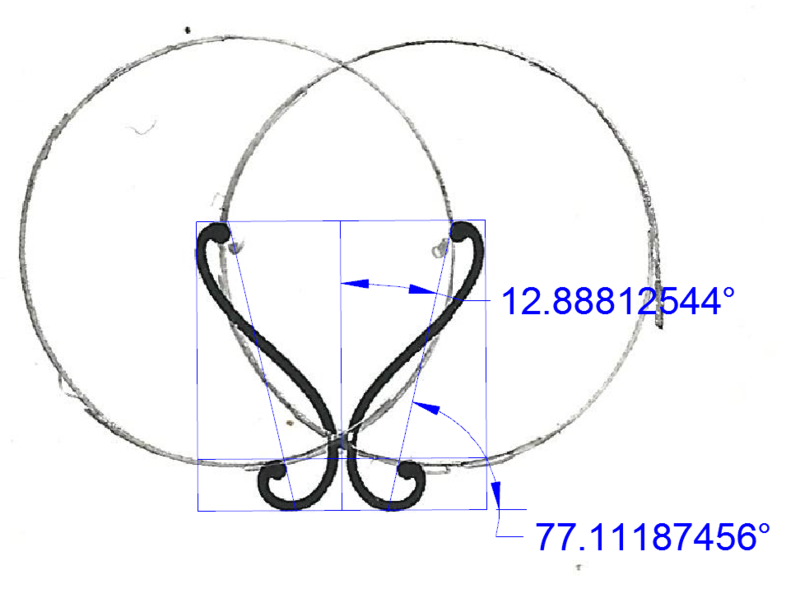 So do the grail curves, they make perfect vesica pisces with the corners of the triangles, and the dots on the grail curves, as edges and centers. I found this because of page 105 in edm. I spent hours checking myself on it. the measurements and the math worked. I think it's pretty cool. It makes me see those curves in a whole new way.. it's basically taking poles of a sphere.. if they move from n/s to e/w... and connecting them. However, there is something that would have to be explained to me.. as to why the bottoms aren't touching the north poles at -90 degrees.. but are off some degrees. Can you think of a reason why? I will think on it. 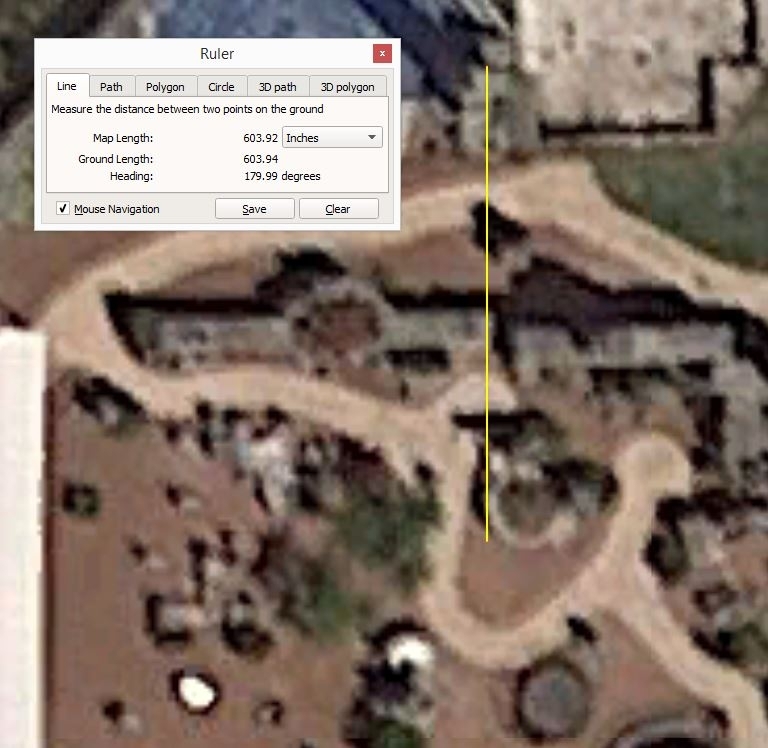 I do know there is a precedence in EDL's works of having the sun dial gnomon center not 90degrees due south of the Polaris Telescope Eyepiece. But why? He did say it's "a little northeast".. his poles. Hmm.. I think you jogged some interesting find. There is a lot there.. 4 poles.. moon/earth, sun, celestial north, and whatever the reading chairs represent..but doesn't seem to be centered on round part of reading chairs but the back of the east one. Yeah, I've already seen many new things by sharing..and getting things back from you and Dante. I also just remembered that with all the work I did over the years scaling the Florida table to the actual size of the state.. 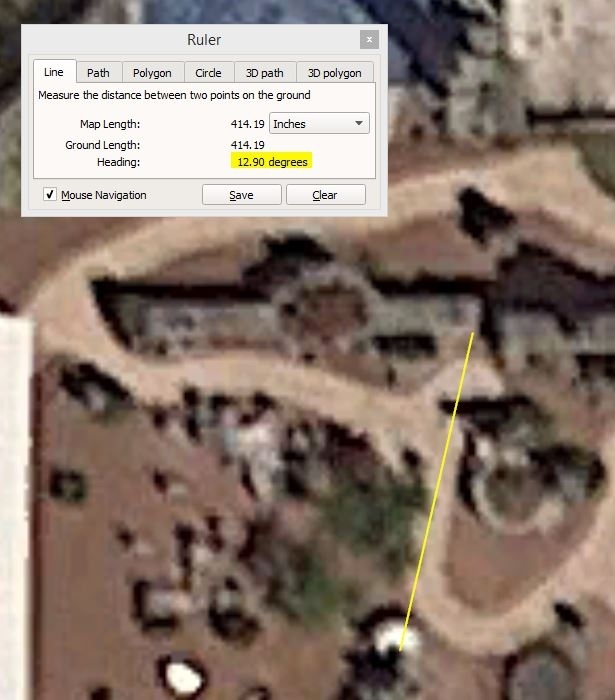 I usually determined the Sundial gnomon to be at 12.5 degrees north latitude near the island of Curacao. Odd that this is also the angle difference of the poles. Thanks for that jog of ideas. So, from the center of the earth.. then Curacao is 12.5 degrees off of the equator "pole" as you depicted. I took a look at page 105 of EDM and yeah.. one pole is Earth and the other seems to be Neptune. So, that means the reading chair area somehow represents Neptune it seems. Then the mirroring over to the other side goes to Polaris/SUN. What would be so important about those 4 objects? Neptune has never even been on my radar these years that I can remember. 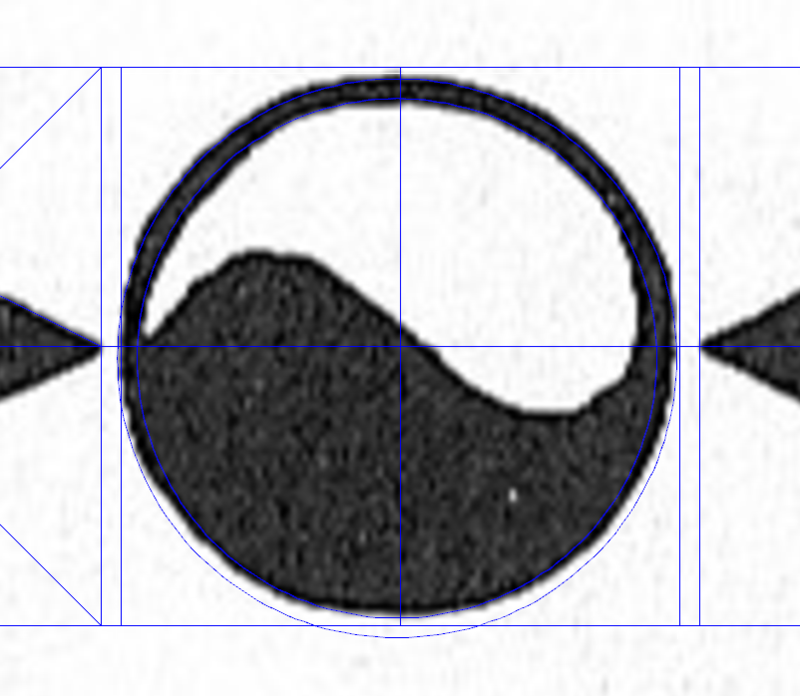 I did notice a similar thing with its orbit like I said about the Copyright logo.. where the circle goes from inside to outside..but other than that I'm drawing a blank. Anyone have any ideas how the north celestial pole, sun, earth, and neptune are related? You know the significance of 105 mathematically? It's the sum of 1 to 14. This, in the Hebrew directions puts it on the dividing line of West and North. 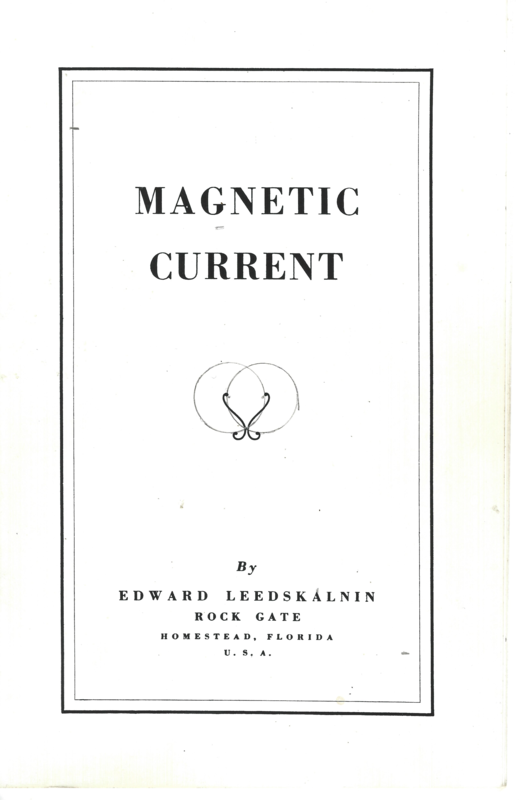 If you count lines in Magnetic Base Sound base the Magnetic Base sections ends at line 105. 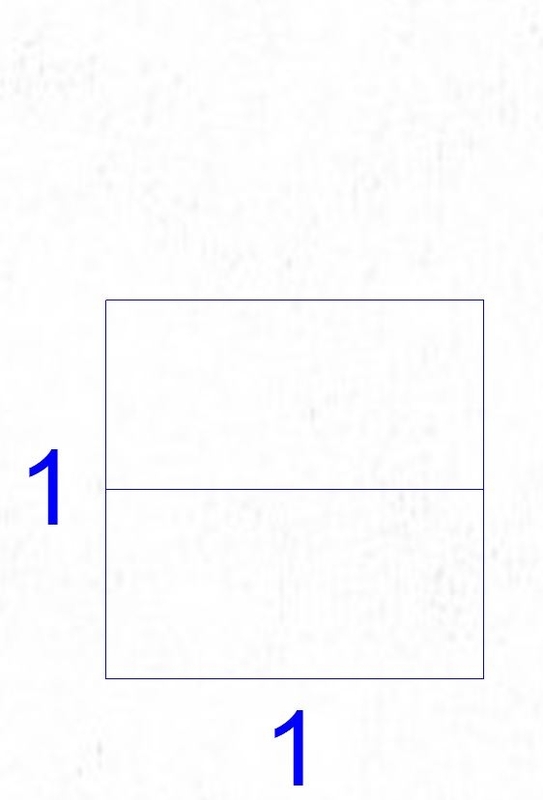 Line 106 is the line "SOUND BASE". And line 136.. sum of 1 to 16. .. sweet 16.. is the HEBREW word for voice or sound.. is center of "ECHAD"s and single line paragraphs. Yeah, sweet sixteen, ring twice, right. Wow, I'm glad you could make those connections I missed. 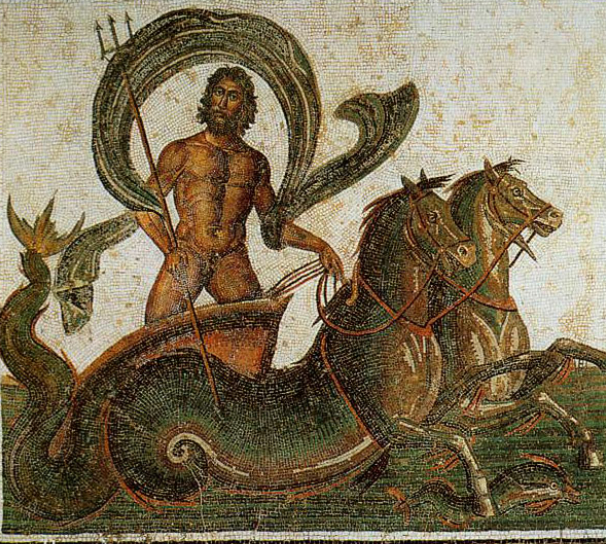 I know that's the symbol for neptune, but if you turn the page it looks a lot like the symbol for the euro currency. Perhaps edm used the euro, opposing edl who used the us coinage. 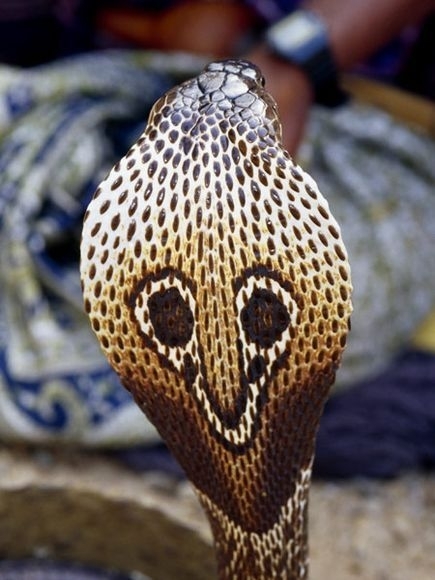 Common Cobra or Indian Cobra. Just a thought. I guess the main question I ask myself.. and have for many years.. is why isn't it at due north .. the eyepiece and sundial gnomon and telescope. Must be a reason.. as harder not to make them align than to make them align. 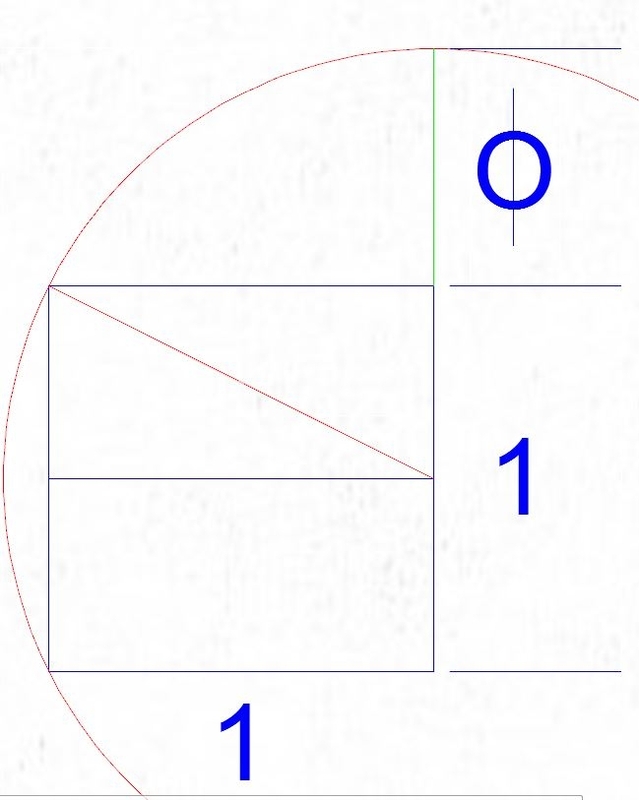 What in the magnetics.. or geometry.. or whatever is at play here making the curves connect from the 90 degree point of one circle and 12.5 to 13 degrees off of pole position on the corresponding circle. 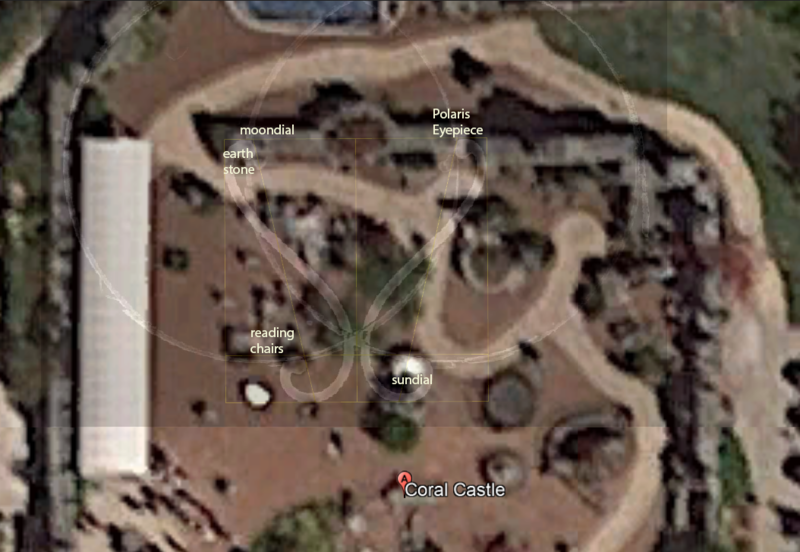 I thought last night another fact is 12.75 degrees is half of Coral Castle's latitude. Could that have something to do with placement of Coral Castle based on this unknown relationship of circle poles of the vesica pisces? In fact, I always wondered why he connected those 2 U's in the advertisement, edm on page 19 again I mean. That's a NW line, and you said 105 falls between north and west. And I agree, talking with you again, and dante, is really kindling some new thoughts. Like old times... where's the Jackyl? EDM says "let us not forget the comma of course. Does it mean anything?" yes, comma is a music thing. but if all goes together, it reasons 18 and 19 are about sound, and 18 is a tune. At the bottom of 18 he even mentions "g" as in G clef perhaps. -Anyone have any ideas how the north celestial pole, sun, earth, and neptune are related?